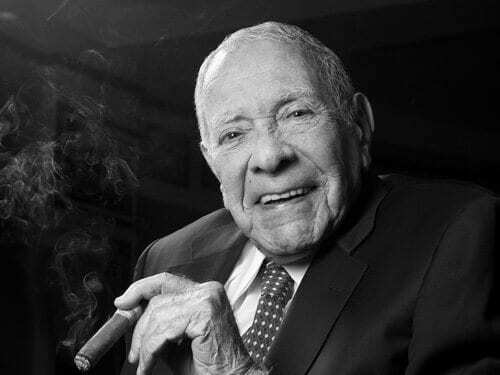 On the occasion of his 90th birthday on June 10, 2016, Mr. José Orlando Padrón looks back on the history of Nicaragua’s cigar industry. CJ: Not many people know that you were the first person to actually utilize Nicaraguan tobacco for cigars made outside the country. 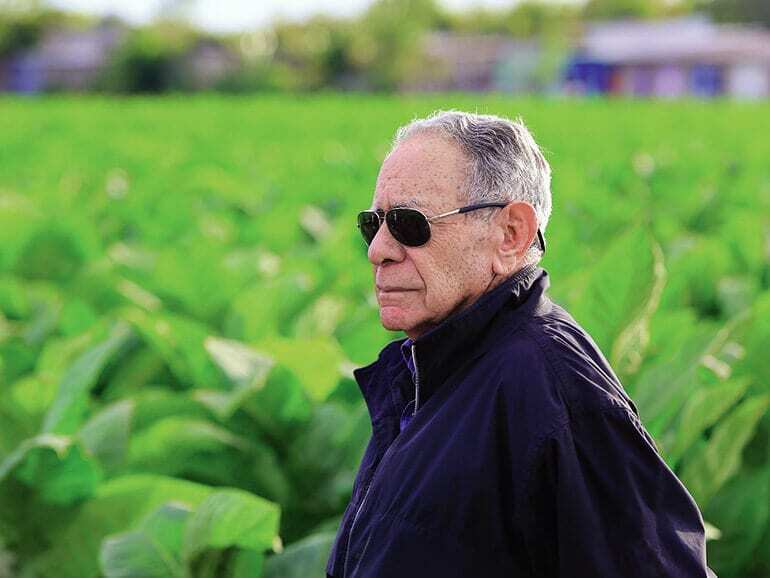 JOSÉ O. PADRÓN: The first time I saw tobacco from Nicaragua was in March 1967, when Mr. Roberto Martínez, a business partner of President Anastasio Somoza of Nicaragua, visited Miami. As soon as I saw it, I rolled a cigar in his hotel room. It tasted like tobacco from Cuba and had the flavor that I had been looking for to make my blend. On May 18, 1967, I visited Nicaragua for the first time. I was flown from Managua to the farm Intelí for a meeting with President Somoza. They had approximately 900 bales in storage. I told President Somoza that I would purchase half of the tobacco and ship it to Miami. The agreement was to use that tobacco in my factory and, based on my initial experience, I was to give them feedback that they would use to set up a factory in Nicaragua. We shared the raw material and I made my recommendations. 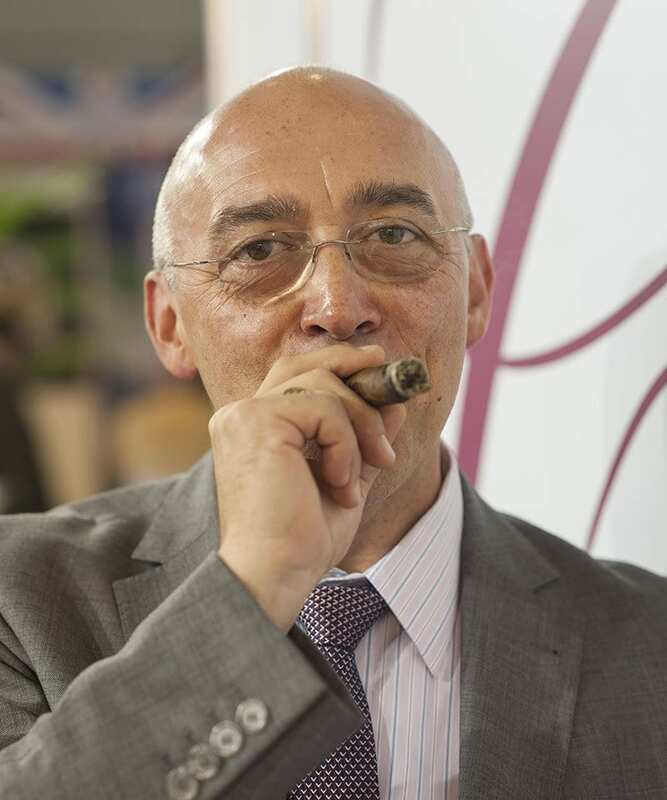 They saw how successful my blend was in Miami and, after that, the cigar factory Joya de Nicaragua was founded by President Somoza and Roberto Martínez in 1968. CJ: You moved your production to Estelí in 1970. How did you survive the Sandinista Revolution? JOSÉ O. PADRÓN: In 1967, when President Somoza and Roberto Martínez sold tobacco to me, they had also asked me to join them in a business venture, the opening of a new cigar factory. I declined because I always remembered the advice from my grandfather – to avoid mixing business and politics. Twelve years later, the decision proved to be a very wise one. During the Sandinista revolution I was able to save my factory in Estelí and continue working without interruption. At the time, every other factory in Estelí was either closed or confiscated from the original owners. My property was respected by the Sandinista government. 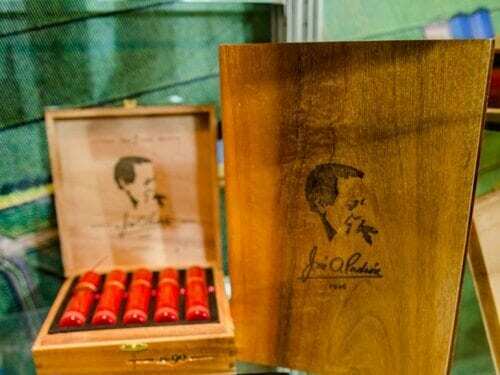 CJ: What were the most important cornerstones that shaped the Padrón brand into what it is today? JOSÉ O. PADRÓN: There are three principles that I have lived my life by and have always stressed to my family. First: Respecting and upholding the values and traditions of our family name. Second: To be grateful – you can never forget those who help you when you need it most. Third: To have humility. We have endured many challenges and hardships: the burning of our factory in Estelí, boycotts of our products in Miami, the embargo, war and revolution, a kidnapping attempt in Honduras, and even bombs at our facility in Miami. Between 1985 and 1990 we faced the US embargo on Nicaragua, which forced us to close our factory in Estelí. Unable to obtain raw material from Nicaragua, I made the decision to lower production to levels that would allow me to maintain the quality standards that I had established for the brand. My production dropped from six million cigars in 1985 to just over one million in 1990. This had a negative economic impact on the company, but consumers recognized that the quality of our product came above everything else. 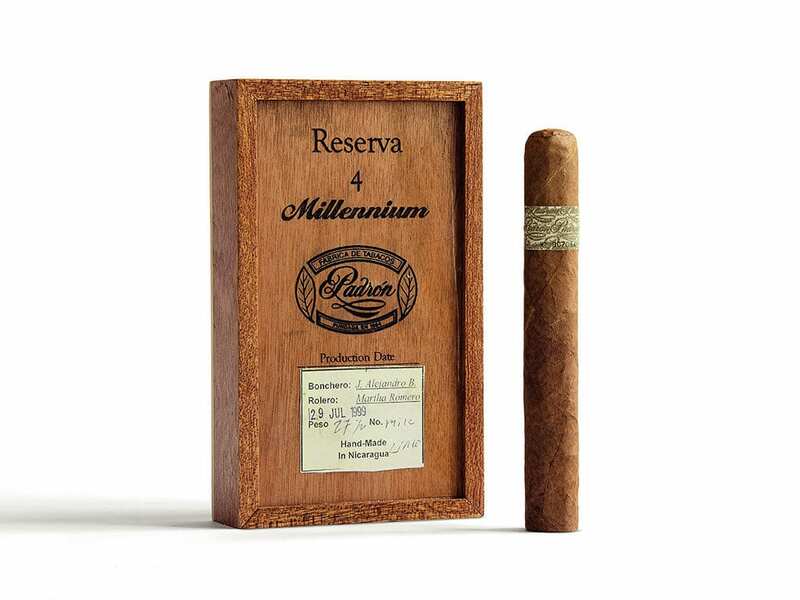 Over the course of 52 years, my company has grown from just one cigar roller in Miami in 1964 to over 1,000 employees in Miami and Nicaragua combined. We have kept our focus on the long-term benefits of the brand and never compromised the principles that we started with in 1964. CJ: What do you think were the most important ingredients for your success? 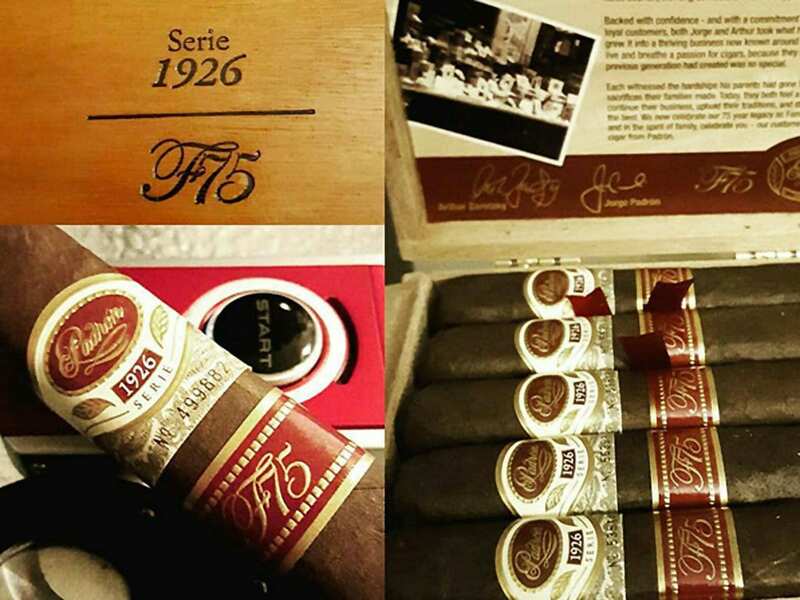 JOSÉ O. PADRÓN: Much has happened and changed over the last 52 years since I founded this company, but certain things have always remained constant and steady: my focus and dedication to produce only products of utmost quality; the involvement of my family and their understanding and acceptance of my philosophy; and great employees, who understand what this company is about and the type of products that we want to produce. CJ: You left Cuba in 1961 after your tobacco farms were nationalized. What are your emotions witnessing the US and Cuba moving closer together again? JOSÉ O. PADRÓN: I think this process is moving in the right direction, but it will take a lot of time. I say this with the idea and goal to someday have an opportunity to return to my homeland and continue the work that my family started over a century ago. With production in Nicaragua and Cuba, I am convinced that we would be able to do great things.